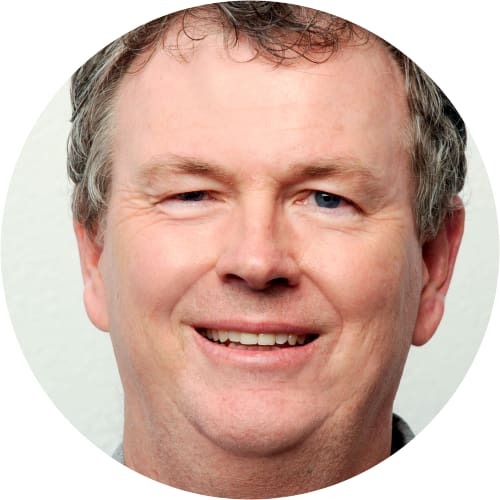 Dr David Johnson took Newsroom’s Sports Editor, Steve Deane, for a drive from Dunedin to Queenstown in the new V6 Commodore. 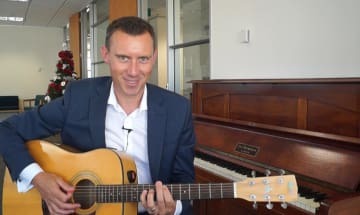 Labour MP Jamie Strange shows off some eyeshadow as he discusses his rocking past. 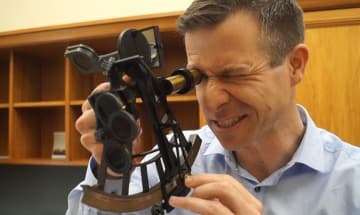 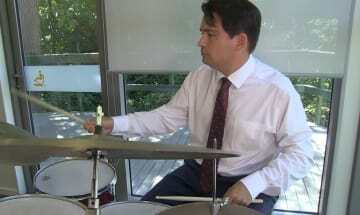 National MP Simon Bridges shows how he keeps his colleagues marching to the same beat. 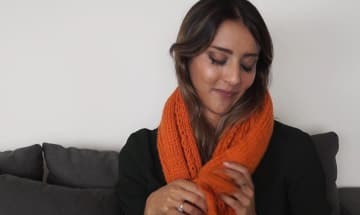 Green MP Golriz Ghahraman explains how knitting makes her feel more human. 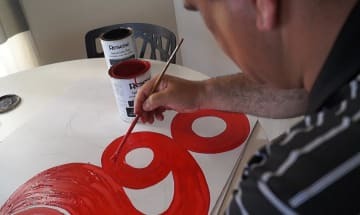 Labour MP Paul Eagle paints the town red in more ways than one. 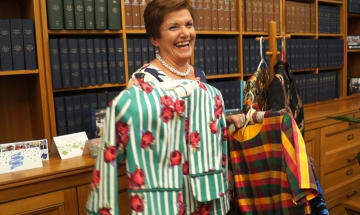 National MP Anne Tolley shares her secret to standing out when it comes to fashion. 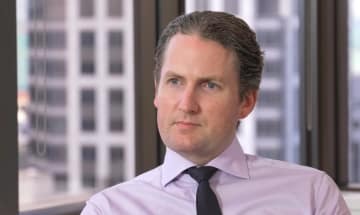 In this interview with Newsroom’s Mark Jennings, the head CMC Markets in New Zealand, Chris Smith, looks back at 2017. 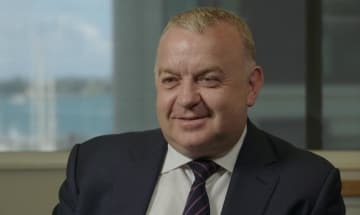 Dennis Barnes, the CEO of Contact Energy says change is coming to the way we power our homes and industries, and it is going to happen faster than we think.